It’s no secret that getting married is expensive. 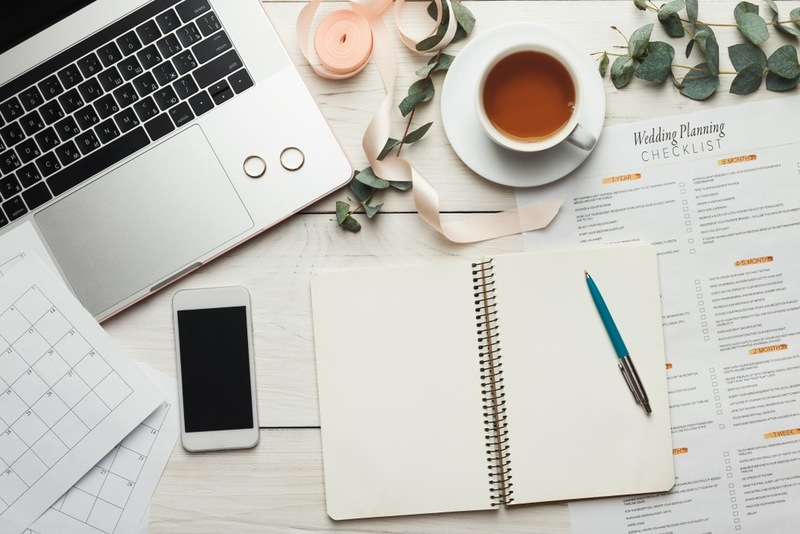 Across the board, newlyweds can expect to incur a ton of expenses in their first year of marriage – aside from the wedding itself. 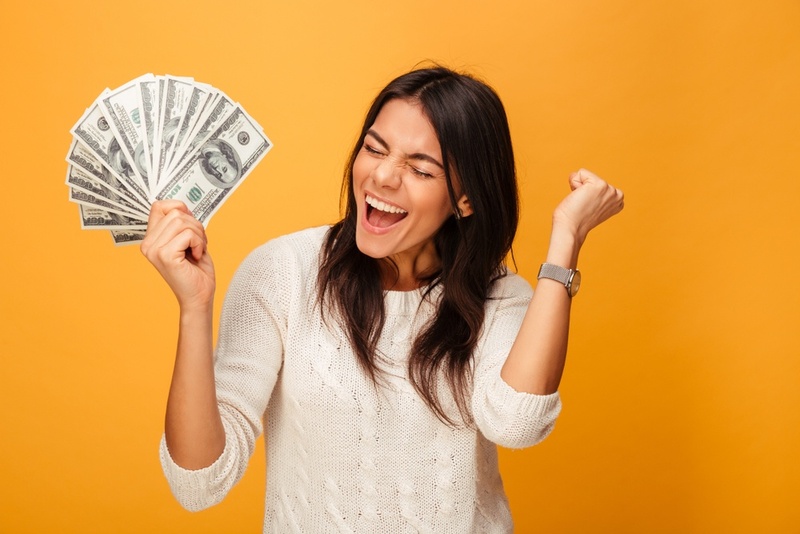 But, you can still save money on everything from your honeymoon to your first housewarming party by taking advantage of these free and low-cost offers. The whole point of a wedding registry is to prevent your friends from giving you anything that will end up being regifted later. But, even if everyone on your list isn’t spoken for after you’ve said “I do,” you can still get some benefits just for including certain items and brands. 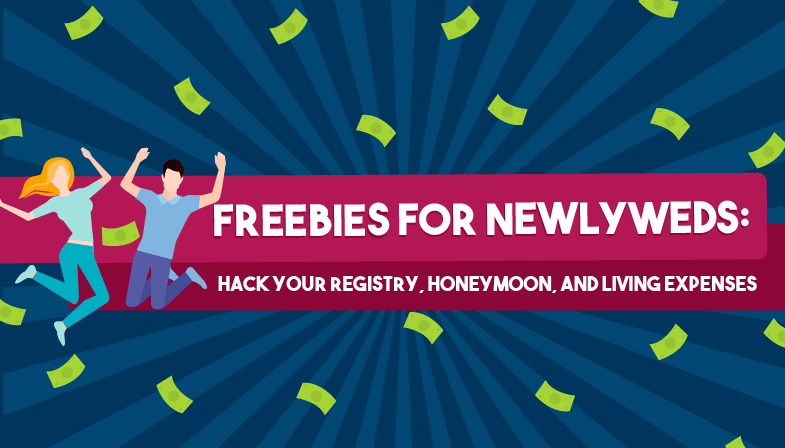 Depending on where you set up your registry, you can even get some additional free gifts just for choosing a specific service. By registering with Crate & Barrel, you’re eligible to receive a free gift such as matching wine glasses or a stoneware cooking set. Things Remembered offers a free personalized keepsake heart for anyone who registers for their bridal newsletter. By including certain vendors on your list, you can choose from a variety of free gifts when your guests purchase items off your registry. Creating a registry with Williams-Sonoma makes you eligible for top-notch free gifts from brands like Wüsthof, Calphalon, and Shun. Sur la Table offers a variety of high-quality gifts just to say thank you for using their service. Depending on your registry criteria, you can choose from brands like Cuisinart, KitchenAid, and Fagor. By registering with their service and selecting certain brands, JCPenney offers free bonus gifts to brides that use their website. Dillard’s features a list of free gifts that you can cash in depending on the items that are purchased from your registry. These brands include Michael Aram, Nespresso, and Lenox among many others. If you use their registry service, you will save 10% on any remaining items after your wedding. From filing boxes to kitchen wares, there are so many useful items on their roster. Save 15% on your left-over items when you set up your wedding registry with Target. With their wide selection of already affordable products, you can’t go wrong. If, after the wedding, you still have some items on your list, this retailer offers a 10% discount if you buy any of those items within six months of your wedding date. You can also get some awesome freebies when your guests purchase certain items. After the wedding, you probably have a pile of gifts from friends, family, coworkers, and other guests. You also likely have a group of people who helped you put on the event, such as members of the bridal party, your planner, or even vendors. Of course, sending thank you cards is an important step in the process. However, you don’t have to break the bank with fancy cards and envelopes to show how grateful you are in a classy and appropriate way. For a trendy, nature-themed thank you card, All the Pretty Paper has a beautiful free template for anyone with a printer. If you’re looking for a more feminine and dainty vibe, this website is the perfect source to find your thank you notes. The script and background options make for a card that looks pricey without the hassle and cost of placing a custom order. This free website offers a wide selection of wedding-themed thank you cards in a variety of designs. No matter your personal style, you can find the perfect template here. By registering for a free trial, you can choose from FotoJet’s selection of wedding thank you cards. These templates are customizable and can be accessed anywhere from your account. This free online graphic design platform has more than 300 wedding-themed thank you cards that are fully customizable, allowing you to choose from a ton of different fonts, shapes, and images to make the perfect mailer or e-card. All you need to do is create an account to get started. When you’re looking at hotel and flight prices for your honeymoon, it might seem a bit overwhelming to plan an affordable and memorable trip with the love of your life. However, many vendors and retailers offer discounts, and even free stuff, for newlyweds. Take a look at some of these ways to save money on your post-wedding vacation. If you mention during booking, or even check-in, that you’re celebrating your honeymoon, many hotels will upgrade your room for little to no cost. To be safe, make sure to bring a copy of your marriage certificate with you if they ask for proof. But, you can often land a larger room with desirable perks like a view or a comped bottle of bubbly if you disclose your newlywed status. Snag a free spa treatment. If your hotel is connected with a spa or wellness center, you might be able to get a free couple’s massage or facial out of the deal. Remember to ask your concierge for any information regarding honeymoon spa packages, and they might slip you a coupon or voucher during your stay. Get the most out of your flight. Don’t underestimate the perks you can receive from your airline when you’re en route to your dreamy destination If you’re bold enough, announce your newlywed status to everyone from check-in to landing. But if you want to be a bit more low key, don’t be afraid to use some customized items such as luggage tags, wallets, t-shirts, or even sunglasses to drop the hint. You never know when there’s a spare seat in first class, or if you can get cake and a glass of champagne to kick off your honeymoon. 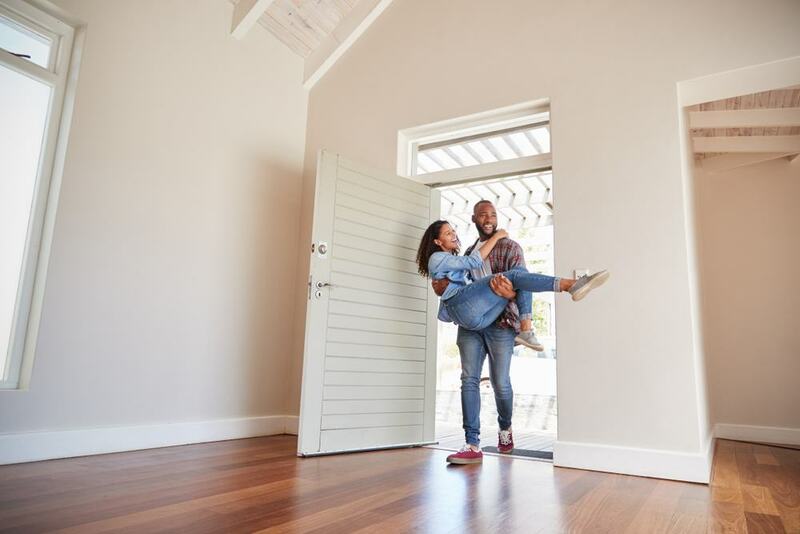 From home-improvement projects to housewarming parties, your first year as a married couple could easily run up your budget. Thankfully, many companies and services offer discounts that can help you keep costs down. Enjoy your defrosted wedding cake in peace with these promotions and offers. Keep the spark alive in a thrifty way. Save money by creating your own date nights with a subscription to Crated with Love. You can sign up for this monthly service and save 33% if you purchase a six-month plan. Each kit includes a variety of items that coincide with a set theme, such as some Vegemite and Aussie facts for a mock trip “down under,” or steps for a role-play scenario that requires you to work together for a grand escape from a deserted island. Download their free ebook for more tips and tricks to surprise your honey and keep those newlywed butterflies without shelling out for expensive dinners or lavish trips every month. Start planning for your first anniversary. If you stay long enough at certain hotels and resorts, you can earn points towards a free stay to celebrate one year of marriage. If you want to head somewhere tropical, cash in on your points with Zoetry or Sandals for a romantic outing on the water. If you book Royalton as your wedding venue, you’ll have a free anniversary stay to look forward to. Some hotels offer discounted spa packages similar to the perks you’d receive for your honeymoon, so ask around to see if you can get some freebies even after your first few months as a married couple. Regardless of whether you just bought a house or you’re choosing to live small, bills have a way of sneaking up on you and adding up when you least expect it. Take advantage of your new life as Mr. and Mrs. by notifying your insurance providers, tax preparers, and even employers as soon as it’s official. Many insurance companies offer discounts for multiple vehicles, so consolidating your plan is one way to save. Joining your spouse’s benefit plan at work can also save you hundreds each month, especially if one of you is paying out of pocket for healthcare costs. Filing your taxes together is another way to lower preparation costs while also collecting benefits that are only available for married couples. Maybe this option isn’t as fun as sipping free champagne with an ocean view, but you can always celebrate with the money you save. Whether you just stepped down from the altar or you’re already settling into married life, there are a ton of resources available that can help you save money on all things related to this new step in your life. From planning a lavish anniversary getaway to thanking your loved ones for making your big day so special, take a minute to see what you can get out of that new piece of paper.